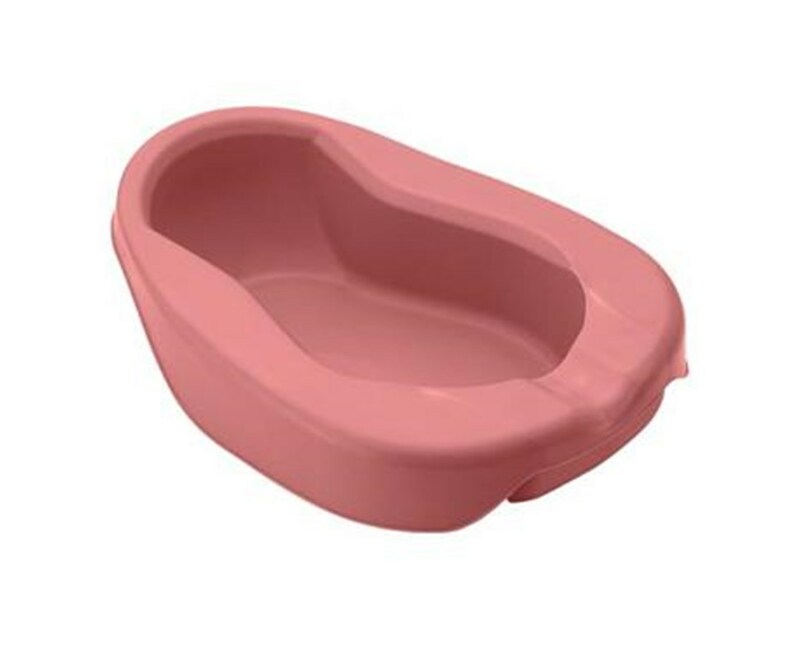 This Bedpan is a conventional style, designed for patients who have difficulty getting out of bed. 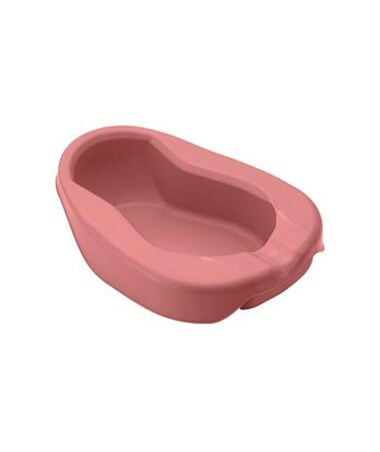 It is made of durable molded plastic. It is odor resistant & easy to clean.